We are a leading Manufacturer of scaffolding walkway planks and walkway planks from Chandigarh, India. 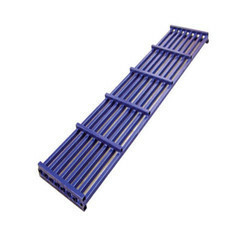 Offered by us is a high quality range of Scaffolding Walkway Planks to the customers, as per their requirements. These products allow mobility and communication through an opening. Moreover, the main functioning of these products is to facilitate one to stand, move or work in a hassle-free manner, along with the machinery used to execute the job. 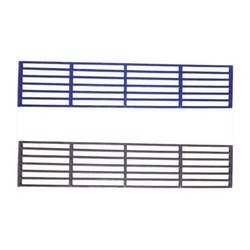 Offered by us is a high-quality range of Walkway Planks to the customers, as per their requirements. These products allow mobility and communication through an opening. Moreover, the main functioning of these products is to facilitate one to stand, move or work in a hassle-free manner, along with the machinery used to execute the job.